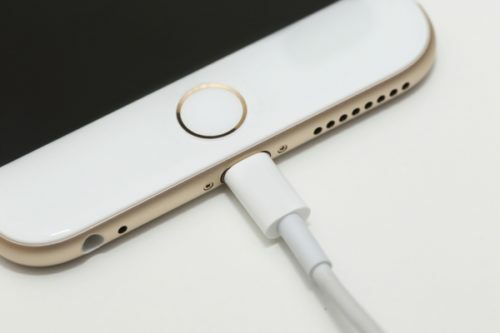 Does your iPhone 5S battery drain faster than normal? Does it turn off before it fully drains? 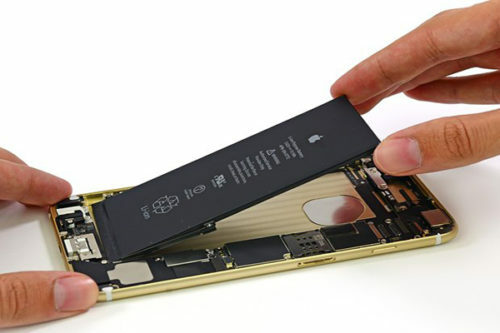 Are you having other issues related to your battery? 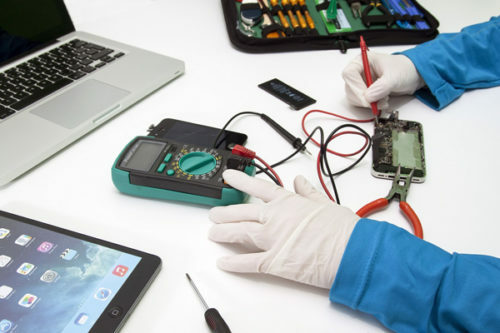 Battery replacement is your answer. 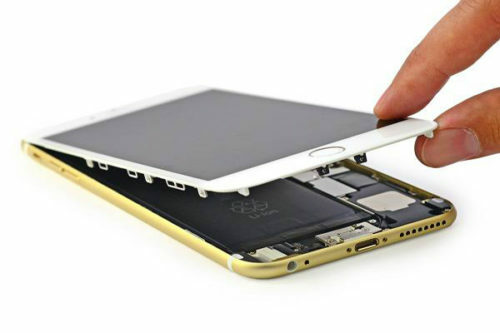 A new battery for your iPhone 5S should fix most of these issues.